We are a large branch with over 550 members. Membership has more than doubled since Jeremy Corbyn became leader in 2015. We represent the local community, from those who are active in Young Labour to retired people. Almost 20% of members are under 27 years old. Monthly meetings are well attended with regular speakers - recent discussions have been on local and national threats to the NHS, the environment and viable alternatives to the HDV. 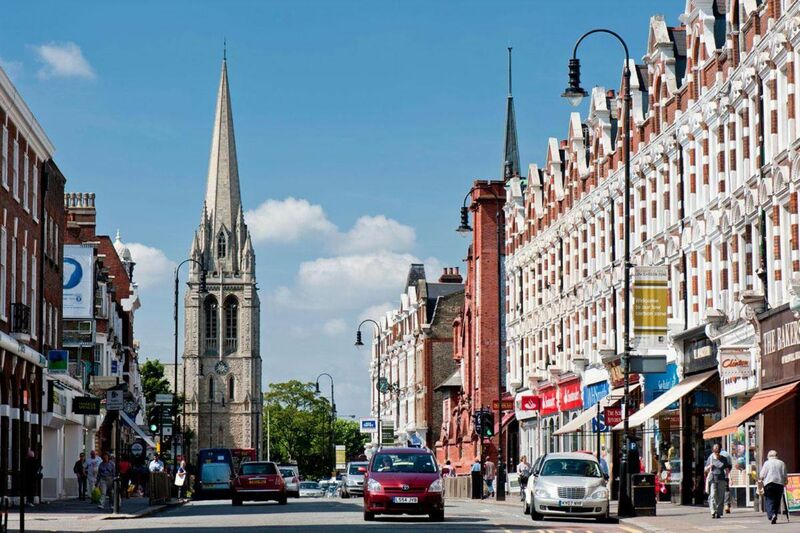 Muswell Hill had the highest turnout for a councillor selection meeting in the whole of Haringey – a quarter of all members attended. The ward voted overwhelmingly to remain in Europe and votes for Catherine West increased significantly at the 2017 General Election. A number of us are very active in organising political events across the CLP. We passionately want a Labour government for a just, fair and equal society. Ward meetings are usually on the 1st Wednesday of the month. On the second and fourth Saturday of each month we run a stall with Highgate Branch in Muswell Hill Broadway.